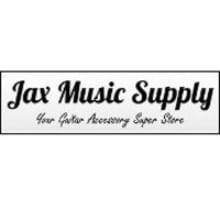 Hi I'm the owner of Jax Music Supply! I love musical instruments, especially the guitar. I have a wonderful wife and 3 amazing children! We've been in business 10+ years and have an excellent reputation for service everywhere we sell.